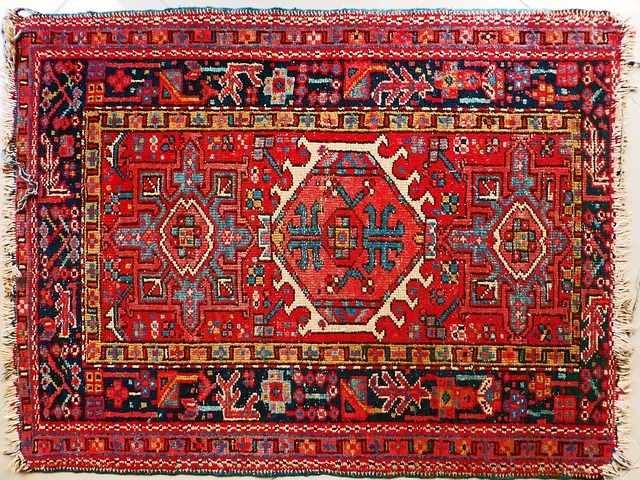 Oriental and other delicate area rugs can be ruined by traditional, improper cleaning methods. Improper cleaning can damage fibers, bleed colors and leave a messy residue. 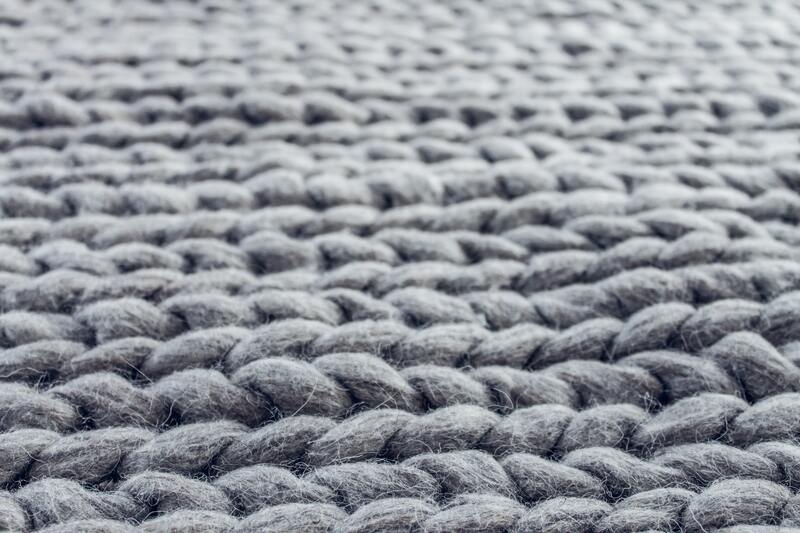 ZEROREZ® uses safe and effective Empowered Water as part of our rug cleaning services. This system does not employ harmful chemicals or other harmful cleaning agents. The ZEROREZ® method is fast, safe, non-toxic even GREEN. 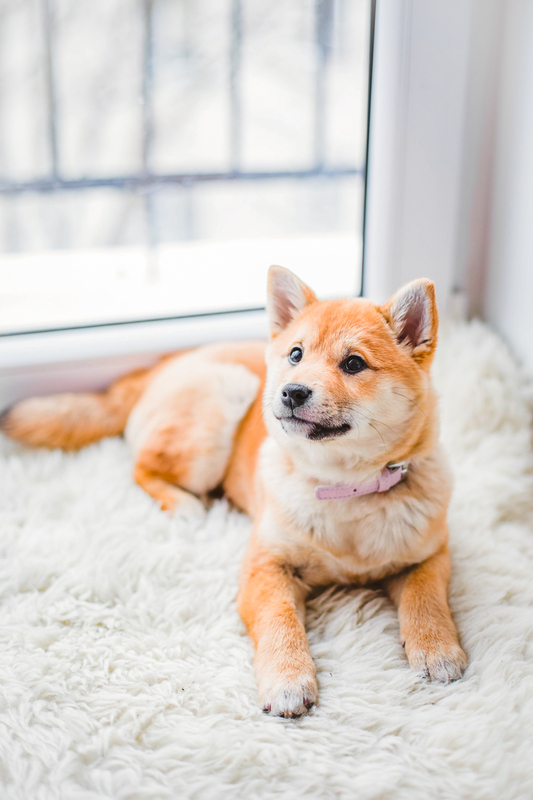 Your area rug will look beautiful again! The ZEROREZ® area rug cleaning system is Platinum Rated by CRI -the Carpet and Rug Institute. Not damage delicate fibers as ZEROREZ® uses a safe, non-toxic cleaning method. 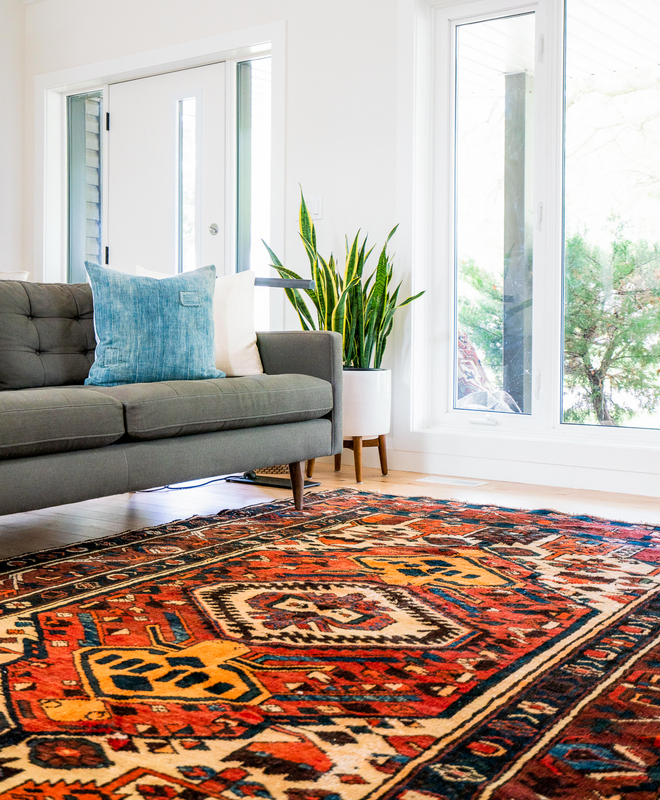 Shorten rug dry time; you’ll be able to use your rug just hours after we clean it. 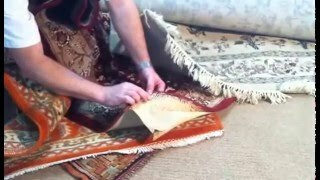 Restore color to your rugs. Use GREEN technology that protects your home and the environment. 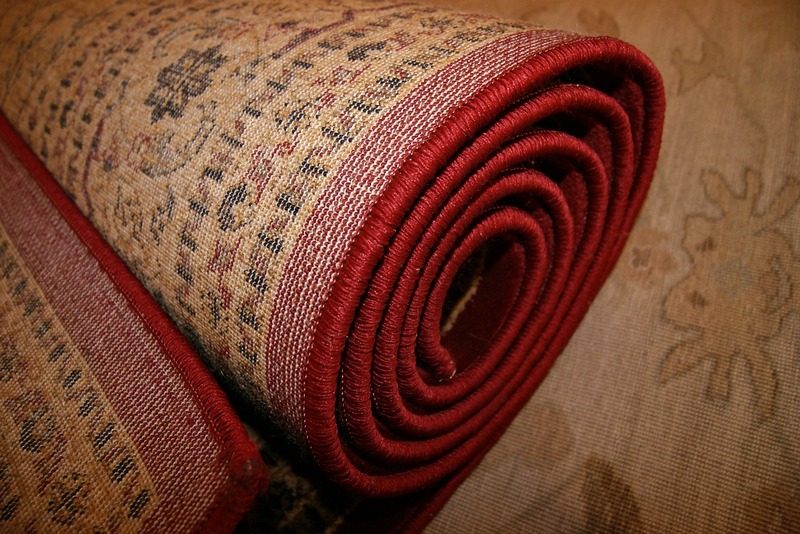 Choose Zerorez for the best rug cleaning Orange County has to offer!